﻿ Park MGM Las Vegas, Las Vegas (NV) | FROM $69 - SAVE ON AGODA! "Beautiful hotel and super clean!" 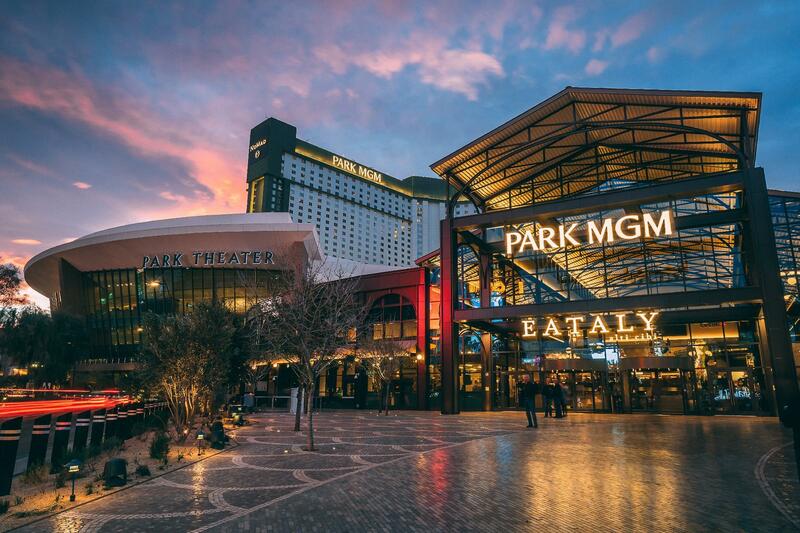 Have a question for Park MGM Las Vegas? "Room is big and very nice!" "It was clean, nice and well equipped." 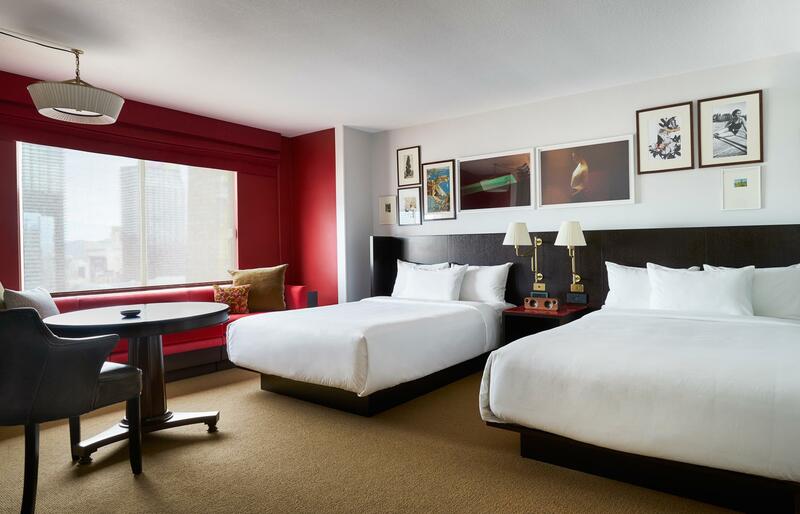 "Location is great and price was decent for Las Vegas Strip." "Very comfortable beds, hotel was classy in comparison to man..."
A fresh take on the Vegas resort experience in the center of The Strip, Park MGM Las Vegas is the new collaboration between MGM Resorts International and Sydell Group that redefines what it means to stay and play in Las Vegas. The property is located next door to the 20,000-seat T-Mobile Arena and home to its own 5,200-seat Park Theater, championing up-and-coming talent and collaborating with icons in unexpected ways. In a city with infinite possibilities, Park MGM Las Vegas inspires guests to find themselves in a collection of expertly curated dining, nightlife and entertainment settings. Approachable restaurants with bold menus, intimate bars and lounges, a pool scene reminiscent of the South of France and residential-styled guest rooms with a European feel, this is just the beginning. 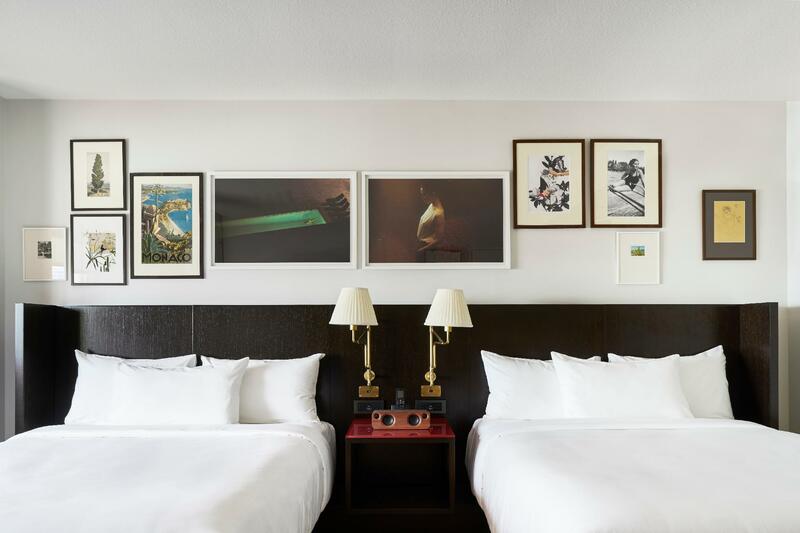 The property also introduced The NoMad Hotel Las Vegas, an outpost of Eataly, and chef Roy Choi’s first restaurant outside of Los Angeles, Best Friend. Bringing together a slate of innovative designers, artists, restaurateurs and visionaries, Park MGM Las Vegas creates something not yet seen on The Strip, a destination for taste makers of all stripes. Here, guests are welcome to be themselves, enjoy what they love and make discoveries they’ve never dreamed of. It’s a place where authentic moments rule and unlikely connections are formed, where curiosity is celebrated and imaginations run free. 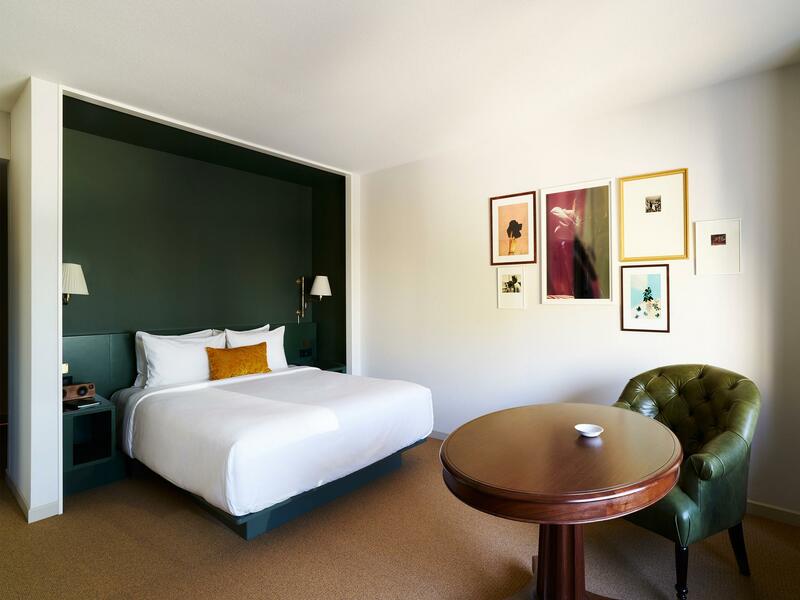 Park MGM Las Vegas offers guest rooms with a personal touch, over a dozen restaurants, the 5,200-seat Park Theater, a casino and spa, as well as the NoMad Las Vegas, a local interpretation of the New York original, and new takes on the renowned NoMad restaurant and NoMad Bar. Whatever your purpose of visit, Park MGM Las Vegas is an excellent choice for your stay in Las Vegas. "Absolutely fabulous I was in one of the wellness rooms which..."
A security deposit of USD 100 per day will be required upon check-in for charges or damages during the stay from October 12, 2018. The outlets located in the Street of Dreams are closed. Access to the tram and to ARIA and Bellagio will continue to be available. Guests seeking shopping outlets can visit shops in the lobby and casino at this property.